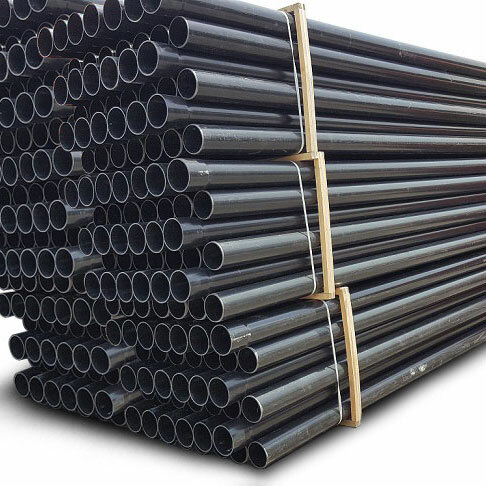 At Polyfab Plastic, we offer a wide range of PVC Pressure pipes, which are utilized in water supply, irrigation, industrial application and sewage rising mains. 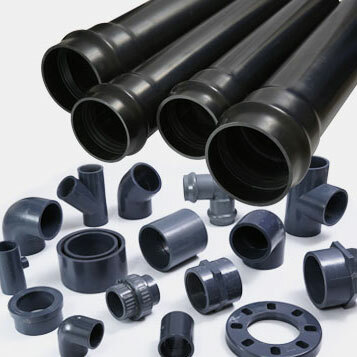 These pipes are unique as they are corrosion resistant, low cost, non toxic, with high flow capacity and excellent durability. 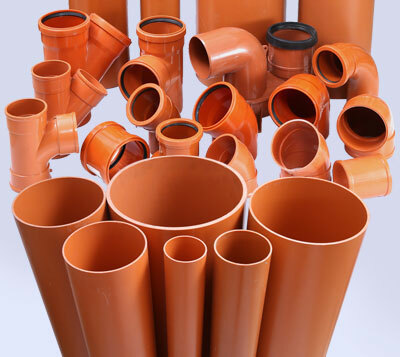 At Polyfab Plastic, we offer PVC Duct Pipes for electrical cabling, ducting, encased ducting and direct burial, etc. At Polyfab Plastic, we supply Drainage Pipes & Fittings for Above the ground and Underground applications. 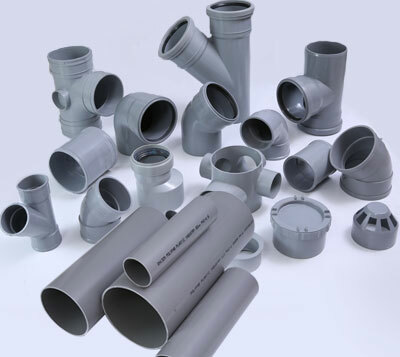 These pipes are available in many sizes starting from 36mm to 160mm for waste, soil and vent systems; 110mm to 500mm for underground applications.